U.S. Orders: Please allow a few days before shipping. International orders: Please allow an estimated week before shipping. -uses AA batteries and measures in oz and grams. 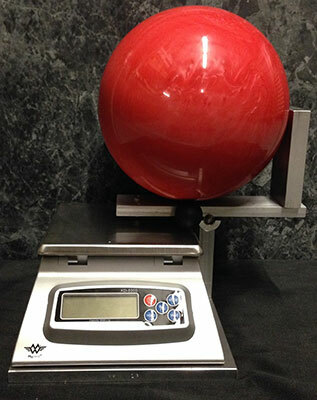 The Holtzman Ball Balance scale will be a great scale for shops that need to save time, space, and cost for their pro shop. The Holtzman scale does all these things and more at a very affordable price.